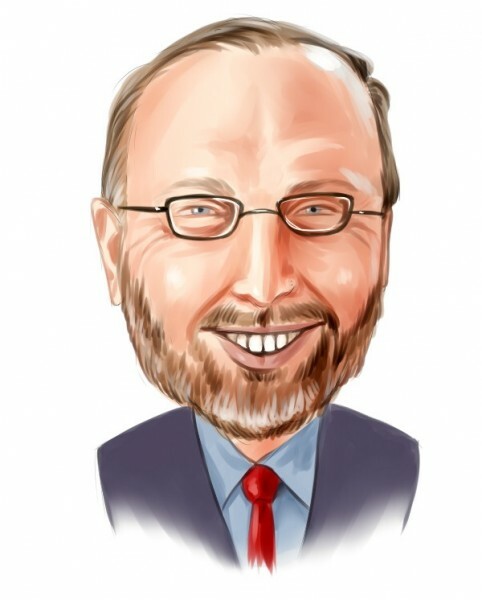 Seth Klarman is a deep value investor, always investing with a large margin of safety. He is one of the hedge fund managers we like the most. At the end of first quarter he sent a letter to his investors expressing his concerns about runaway inflation. This implied that he is getting bullish about gold stocks. He started a brand new position in Allied Nevada Gold Corp (ANV). The stock returned 23% since the beginning of this year. Chuck Royce had more than $180 Million in ANV at the end of December as well. This position shows Klarman convictin about runaway investment. Otherwise a deep value investor would never speculate on precious metals which can’t be valued using traditional valuation methodologies. Klarman’s largest position is Viasat (VSAT). The stock lost 7% so far in 2011. Stephen Mandel’s Lone Pine and John Murphy’s Alydar Capital are among the other holders of VSAT. Klarman had $334 Million in News Corp as well. Mason Hawkins’ Southeastern Asset Management had nearly $800 Million in News Corp. Boykin Curry’s Eagle Capital had $240 Million in NWSA at the end of 2010. The stock returned 20% since then. Klarman’s other favorite stock pick is Theravance (THRX). He had $315 in THRX’s stock and $58 Million in its notes. The stock returned 5% this year. One of the shortcomings of 13F filings is that the holdings are 45 days old and there might be some changes in these holdings. Baupost recenty disclosed that it nearly doubled its bet on AVEO compared to the end of March. AVEO is a biopharmaceutical company that engages in the discovery and development of cancer therapeutics. The company had a successful first quarter, reporting a net income of $2.28 per share, vs. $2.27 loss for the same period in 2010. Samuel Isaly’s OrbiMed Advisors had nearly 1 Million shares of AVEO at the end of December. Brookside Capital had nearly 900 thousand shares and Anand Parekh’s Alyeska Investment Group had nearly 600 K AVEO shares in their portfolios. The stock returned 21% so far this year.